Maintaining an online presence has become more important than ever for shop/restaurant owners, no matter what size your venue/outlet is. Today, people turn to the Internet to search for local businesses such as restaurants, as well as the far wider reach that the modern Internet provides, it should be hard to see why digital marketing has become so important for franchise owners. In addition to seeking out reviews on websites, they perpetually want to see things like menus, photos of the venue and its offerings among other important information before making a decision. In fact, consumers are increasingly more likely to actually make a reservations online as well. Creating social media marketing plans for one business can be tough on its own, so imagine how hard it is to create a social media marketing plan for a variety of business locations across the country. It Starts with Your franchise Website. Every franchise should have a website, but while most businesses now do, their websites often leave a lot to be desired. When thinking about franchise marketing, you have to consider two different causes: What the marketing will do for the consumer, and what it will do for franchise development. Being able to make this distinction can help you understand how to structure your marketing strategies for growth in both areas of your business and bring you overall success. By now most franchise companies know that search engine marketing means bringing visibility to your company on search engines through either paid search advertisements or organic search earned through SEO practices. It is universally true that it takes years to build the Reputation in the industry, but it is just one wrong deed can crush everything. Online reputation reflects that how customers see the company and what they talk about it. Competitors and unsatisfied customers are ready days to thrash a blot on your positive brand image, which can seriously effect on your potential clients. 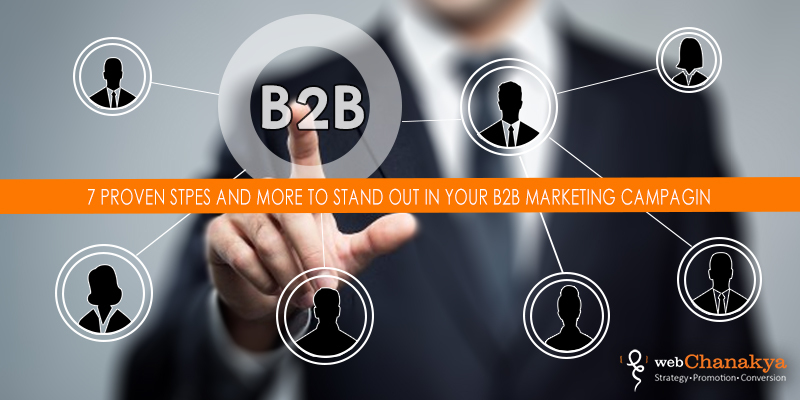 In today’s virtual world, Business and Brand marketing is done with help of Search engine marketing. The varying dynamics of your industry segment, competition, business focus, brand, target audience, geographical location and promotional budget proves difficult to devise a one size fit of all the solutions. Franchisees need to develop a digital marketing strategy for promoting their franchise across social media platforms. Social media strategies need to be in defiance with the terms of the franchisor marketing agreement. In addition, a social media strategy should form a part of a larger holistic marketing strategy. This integrated approach to marketing ensure you connect with your consumers when and where they are looking for you. To begin, listen to what is being said about your brand online. Capitalize on what you’re hearing. Highlight the positive and come up with a plan to address the negative in a way that shows your customers you’re paying attention. Identify your goals and objectives. You may want to increase your website traffic, or you may just want to increase your social media followers. Go beyond your company goals and think about your audience goals. What do they want? What do they need? Create your plan, and craft the content. 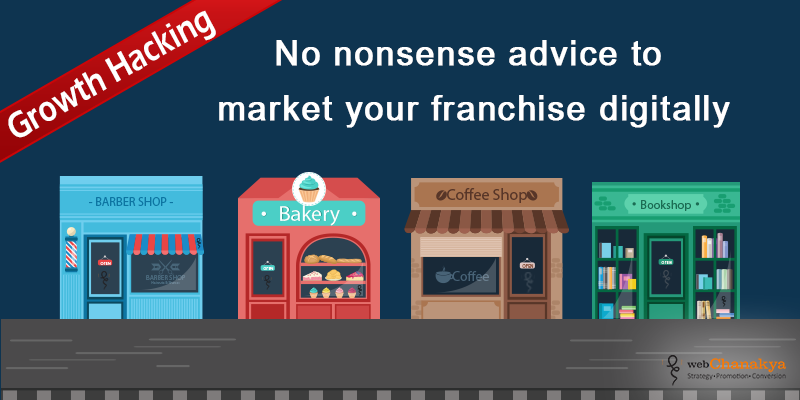 Create relevant marketing and promotional materials that can be used by franchisees. Create a timeline a year in advance so you can identify events and promotions you can tie into your social media plan. 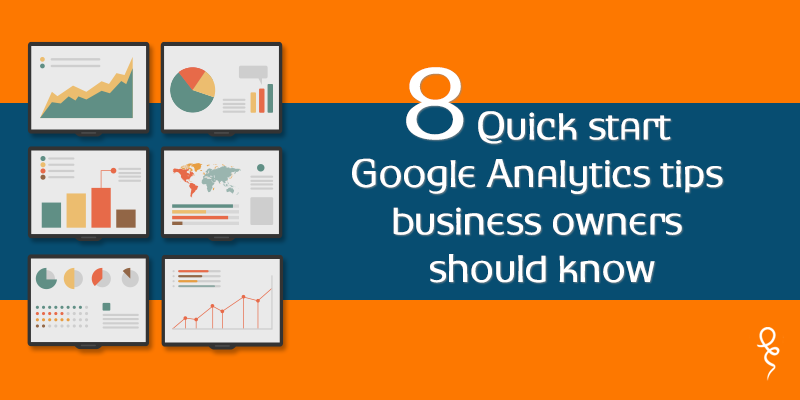 While website analytics tools will provide some social data, do not neglect using social media platforms built-in analytics tools. Facebook Insights and Twitter analytics can provide additional information to help you see who is engaging with you on social media. The information can be used to adjust your strategy to foster more success. As a franchise owner, it can be somewhat discouraging if you do not see the results you’re looking for with social media right away. It is important to be patient. It takes time to develop relationships on social media platforms. You have to take the time to develop relationships and build the credible reputation with influencers in your audience. While the Internet used to be globally orientated, there is now a greater emphasis on providing relevant results to a specific locality. If your business is local, such as a main street store or restaurant, then your online marketing campaign should primarily focus on a local audience. It’s not much use to you if your local business appears in global search results to those who find it irrelevant. Instead, you need to have your business appear in the results to the most relevant audience. Google and other search engines use various methods to determine the approximate location of the user. Few things are more valuable to a business than loyal customers. Individuals who return over and over again can be extremely rewarding. While customer acquisition costs can vary according to industry, most business owners can attest that the investment it takes to acquire a new customer far outweighs what is needed to retain a current client. To build your business and earn higher profits, business owners should focus on developing customer loyalty as much as possible. Provide excellent customer service. 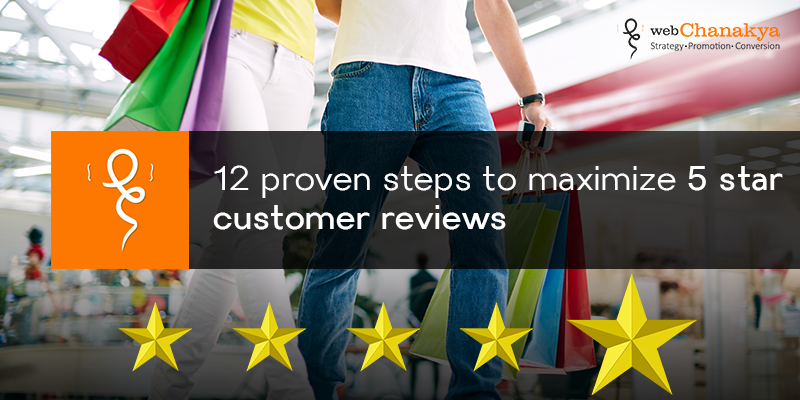 Above all, offer exceptional customer service to earn customer loyalty. Ensure that every interaction reinforces that customers’ feeling of value. Encourage frequent and meaningful feedback in online forums by writing individualized responses to customers that take time to communicate with you. With the sheer number of social media outlets available today, it can be tempting, yet overwhelming, to create a presence on all of them. Instead, focus on where you know your customers are. Use the large networks, such as Facebook and Twitter to connect with your audience. If you have a niche franchise, turned to niche social media networks as well, as these can provide more targeted leads. Some franchisees might not be as digitally savvy as others, so it can be hard to encourage them to maintain consistent activity on social media. However, social media is important for franchisees to be active on because not only does it help promote their location, but it also is the place where many customers turn when they have a question or complaint about the store. If a franchisee doesn’t check in on their social platforms often, it could seem like customers are being ignored. Some franchises will have set formats and regulations for social media. This is great – it’s easy and probably already successful Link into this to promote specials, deals and offers for your franchise. You can also look into adding in your own social media touch; check with corporate to make sure this is an option according to policy. By using various platforms, like Instagram, Facebook, and twitter, you can send out deals and specials. You should also be cross-promoting from one site to another. Reports allow you to dig into profile and post-level insights, and they also let you see trends across messages and responsiveness to better understand your brand’s performance. There are a number of different reports out there, so you can choose to focus on the exact parts of your social media campaign that you’re most interested in. For instance, certain profile reports allow you to dive into some specific statistics on your specific platforms and pages. They can also provide information on your total likes/retweets, amount of new fans/followers, the breakdown of your impressions, fan demographics, how people are sharing your content, and a breakdown of each piece of content you post. Other reports focus more on the trends related to your Twitter accounts and offer insight into what’s being said to your brand on Twitter—and who’s saying it. See the topics and hashtags that are frequently mentioned with your brand, chart relationships between them, and keep an eye on the people and brands that frequently mention you—as well as those that are mentioned with you. For many people, owning a franchise is a viable career move.Whether your franchise is a hair salon, a frozen yogurt shop or a tutoring center, social media should be part of your marketing plan. 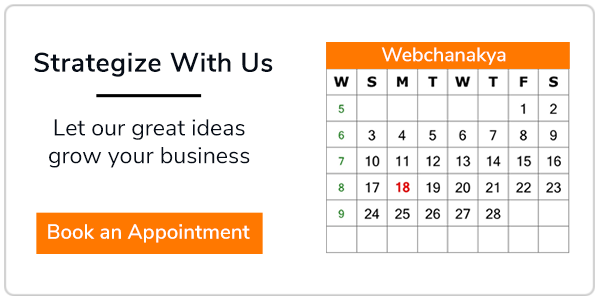 webChanakya will help you promote your store, engage with customers and build relationships.